JoAnn gives lessons to the beginning to intermediate rider, as well as horsemanship skill instruction. 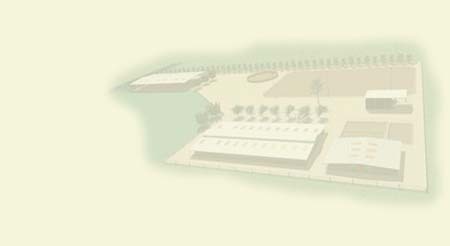 In addition, she is also a free-lance consultant and a part time service provider for Equine Assisted Activities & Therapy (EAAT). JoAnn is able to offer "mentor" and "intern" opportunities for a limited number of health and educational professionals and college students three times each year. JoAnn is a native Fresnan who has a deep love for our community and a lifelong commitment to serving individuals with physical, mental, emotional, and social challenges. Please feel free to contact JoAnn at 559-519-9100 or email her at Fresno.Hippotherapy@gmail.com for further information, fees, and to make an appointment. 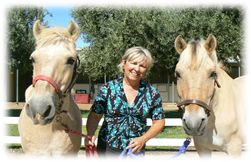 Learn more about the services JoAnn offers by visiting her website, Fresno Hippotherapy.